Gorging on spongy mushrooms is a different experience altogether. 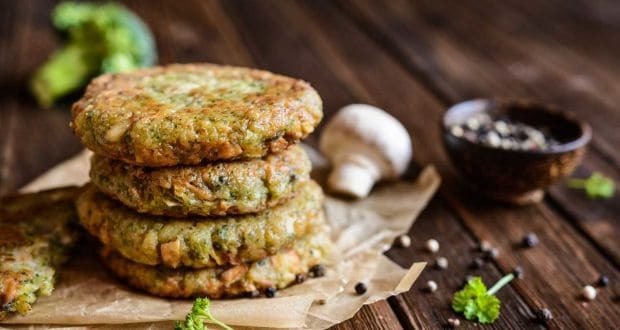 Whether it is a sandwich, pasta, burger, curries or even veggies, mushrooms compliment almost everything and add a unique texture to the dish. Moreover, cultures around the world have used mushrooms medicinally for centuries now. They have extraordinary healing powers that are quite beneficial for the body. Apart from being highly appealing to the taste buds, mushrooms have various health benefits to offer as well. All types of mushrooms contain varying degrees of fiber, protein, vitamin B and vitamin D. They are also known to have anti-inflammatory and anti-bacterial properties. If you haven’t experimented with mushrooms yet, we give you some amazing mushroom recipes in Hindi that you would love to make at home. This recipe in Hindi is exactly what you need to gorge on to in order to enjoy winter evening along with a hot cup of tea. Bonus: It is healthy because it is baked and has healthy ingredients to it. 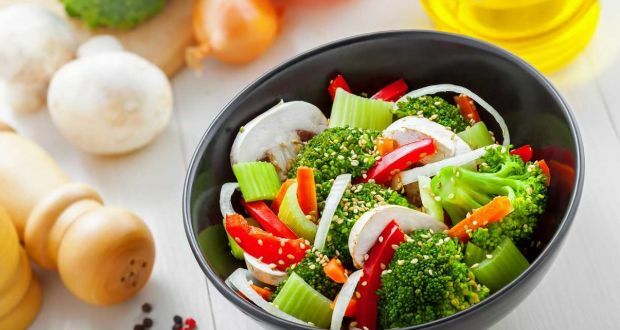 Mushroom and pepper salad recipe in Hindi is one of those dishes that can be gorged on to when you feel like having a light yet healthy dinner. A quick and simple recipe with soya sauce, bell peppers, garlic, onions and olive oil among others. Move over dal khichdi and try this mushroom recipe in Hindi that will make for a light and homely meal that you’d love to savour. Made with jowar, shiitake mushrooms and button mushrooms, this recipe in Hindi will surely tingle your taste buds. Who wouldn’t like a pizza even when on a diet? How about some healthy pizza that has nothing to do with calories? 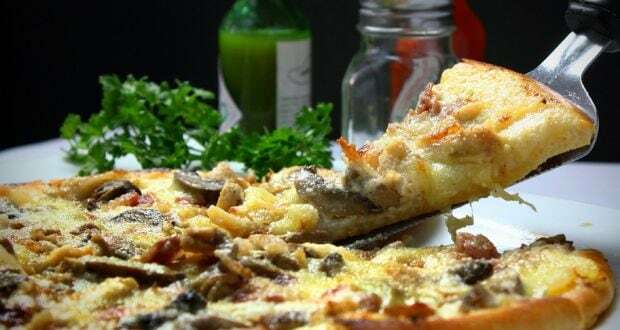 Well, this mushroom pizza recipe in Hindi is a sure-shot way to handle your cravings while on a diet. Using mushrooms in your risotto will give it a complete makeover that you would love to have again and again. This mushroom recipe is made with rice and butter. Mouth-watering much? 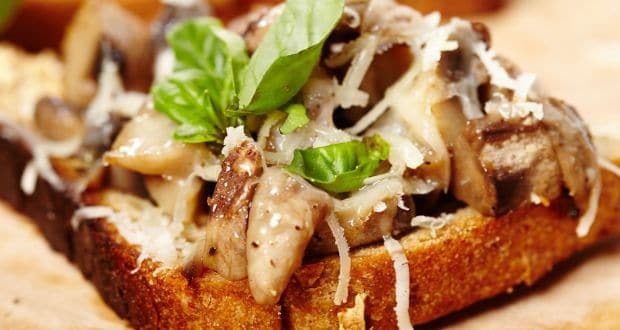 Make your breakfast interesting with Cheesy Mushroom Masala Toast. This lovely mushroom recipe in Hindi is just the perfect brekkie you’d love to gorge on. Burgers may be unhealthy in so many ways, but this one wouldn’t disappoint you. This dal mushroom burger recipe in Hindi is bound to make you fall in love with its flavours. Make yourself a healthy dal and mushroom patty and add it on the bun along with your favourite accompaniments. 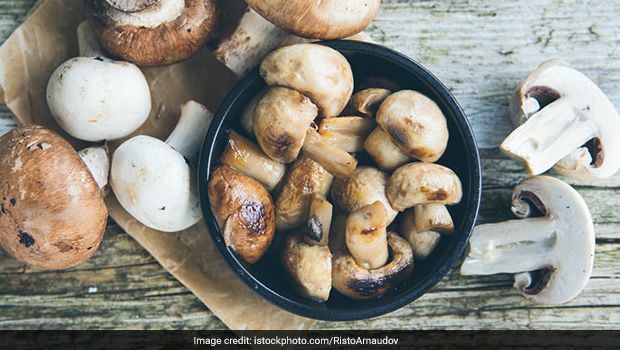 These mushroom recipes in Hindi are just what you need to prepare at home. Give this amazing veggie some serious makeover and impress your family and friends with your culinary skills.